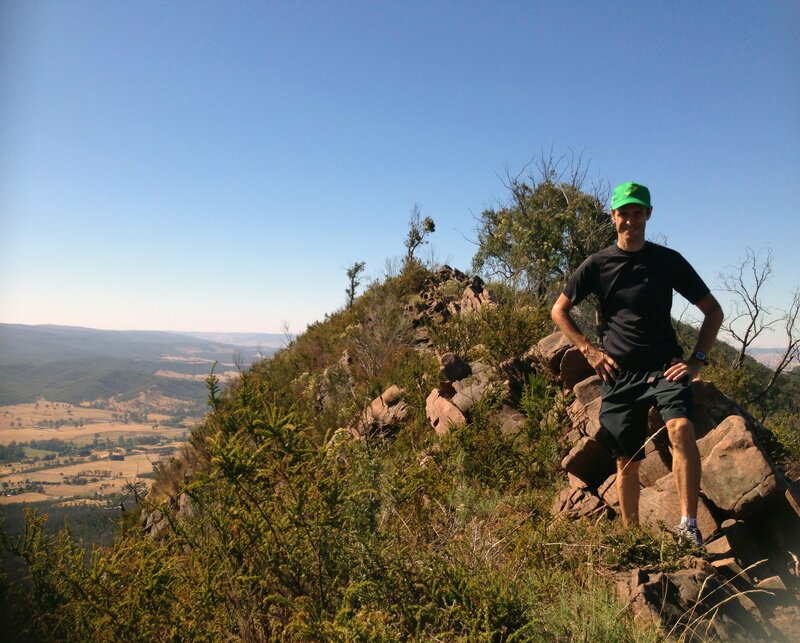 Hiking, cycling, the outdoors and the Dandenong Ranges are four things that Brendan Edwards absolutely loves – apart from his family, of course! His love for hiking began almost randomly back in 1997 when he and a friend took a trip down to the Great Ocean Road. 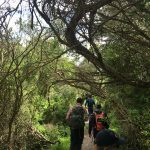 “(We) decided to go down to the Great Ocean Road and ended up in Lorne where we discovered the Cumberland River,” Brendan says. “We just started walking down the river and there was a trail that we followed and then the further you went…you had to wade through the river to the other side to continue the path. And from there Brendan was hooked. In fact, anywhere he goes that is remotely near a hiking trail, he has an urge to check it out. He gets immense satisfaction out of the adventure that is in front of him, something he believes is the driving force behind his love for hiking. However, it hasn’t all been smooth sailing for Brendan. A few years ago, he suffered an injury to his Achilles whilst playing a casual game of squash. “I just had too busy a lifestyle where I was fitting in hiking around squash, and work…I was working two weeks straight sometimes. “Basically, I was playing a practice game of squash, stepped backwards, and felt like I had been shot in the back of the ankle. During this time, hiking took a backseat as Brendan pondered whether he would ever properly walk again. 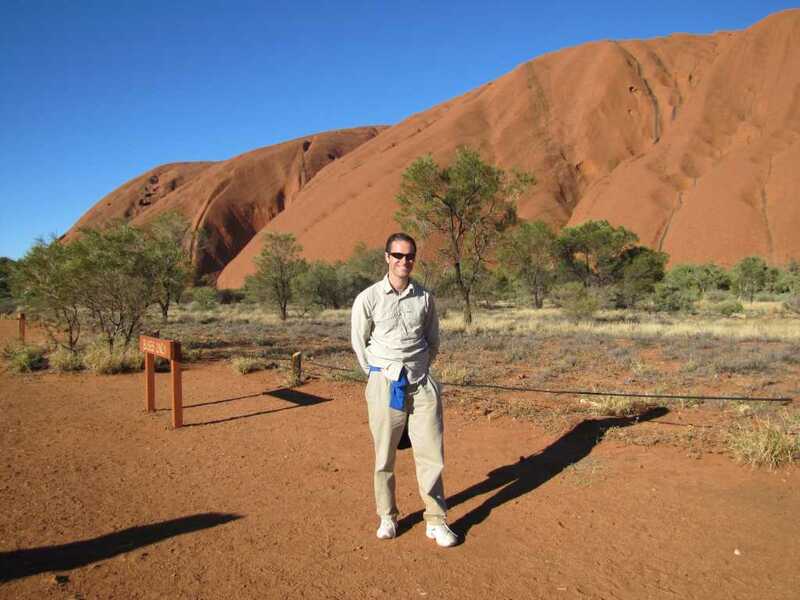 However, after 18 months of treatment and a partial recovery, he and his wife took a trip to the Northern Territory where they did three lengthy hikes. It was here that Brendan regained his confidence that his hiking days weren’t over. “I did push myself through immense pain to walk these beautiful and amazing places. 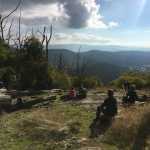 I think that really helped me believe that I could hike again. Despite being reduced to mainly shorter hikes these days, Brendan has since found cycling to be a low-impact alternative that gives him that same ‘feeling of being short of breath’. “Because it was low impact and didn’t hurt the Achilles, I could actually do it and do it at an alternative level of fitness that I never thought possible,” he says. 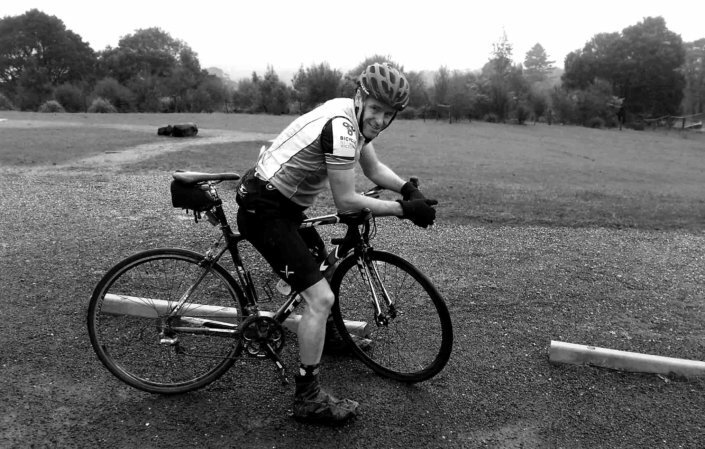 Having done distances upwards of 300kms, Brendan tests himself regularly with what is known world-wide as ‘the Everesting Challenge’. “It challenges riders to find a hill and you ride up and down the equivalent of Mount Everest; which is 8,848 metres,” he says. 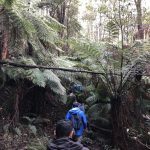 Aside from hiking and cycling, Brendan also writes for a blog called The Dandenong Ranges which features all of his cycling adventures. 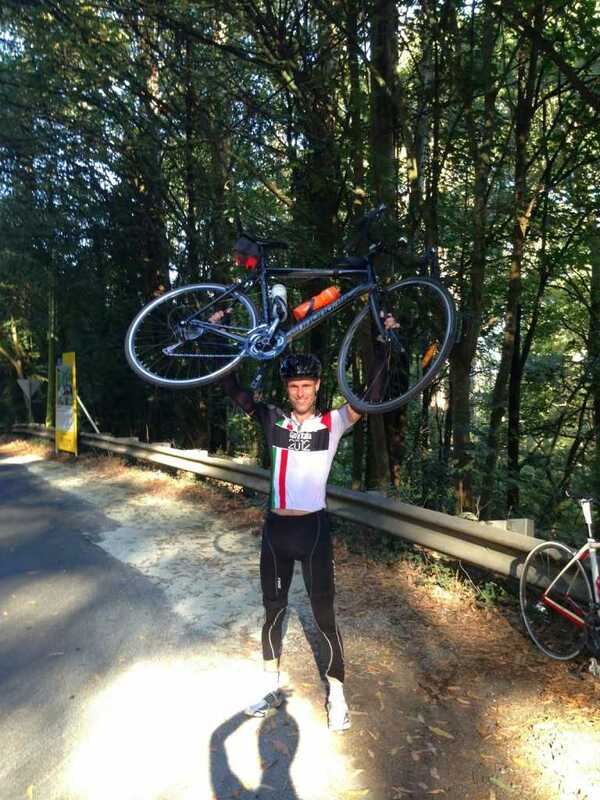 “I knew all the climbs there (the Dandenong Ranges), and because I could show people where they were, and more importantly, where all the hidden climbs were. “I actually got to the point where I ran out of climbs to show people. Having reached his goal of bringing more exposure to these climbs and helping other cyclists easily find them, Brendan says anything else that comes from his blog is a bonus. 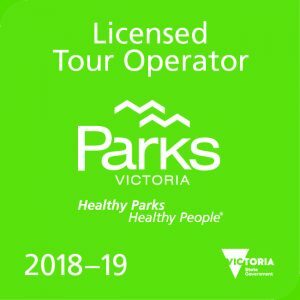 You can visit Brendan’s website at: The Dandenong Ranges. 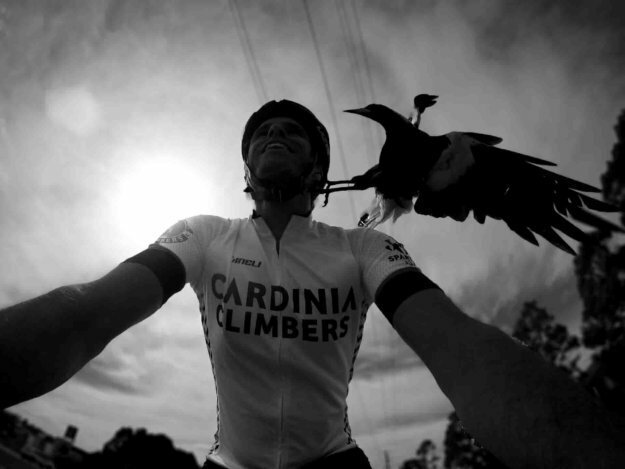 You can also follow him on Instagram and Facebook where he posts some amazing photos of all his cycling adventures. You are most welcome, Brendan. Glad this website could play some small part in doing so.